In bookstores October 6, 2018! Purchase your copy of They Fought in Colour online at Dundurn Press, Indigo, Amazon.ca, or from your favourite bookseller. Also available in a softcover edition at Indigo. In the US or international? 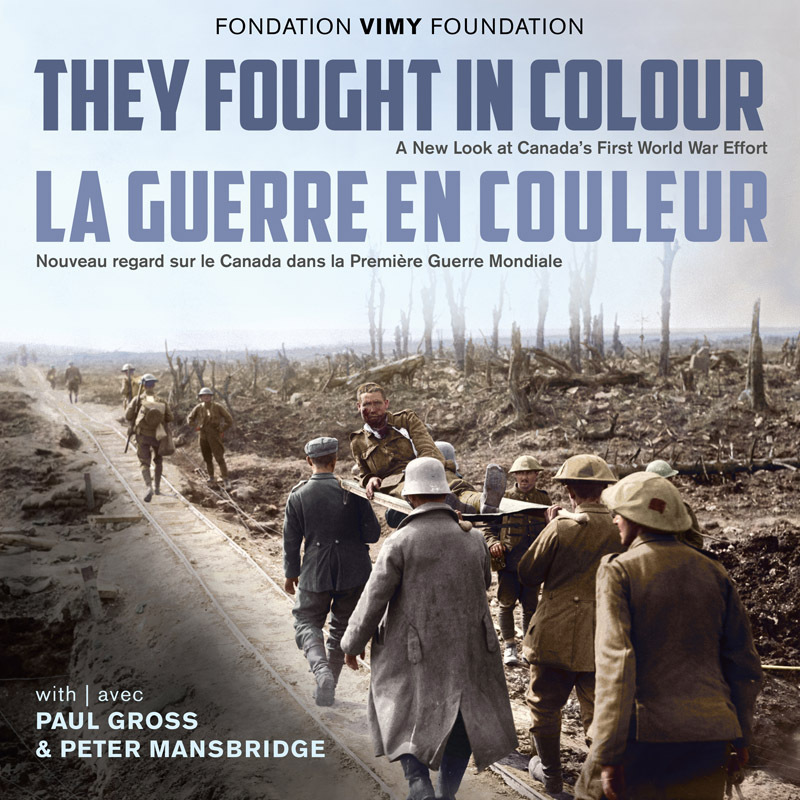 You can also find They Fought in Colour at Amazon.com – international release date is October 30, 2018. Chapter 1: Training and Preparation — The Honourable Serge Joyal, P.C. On September 17, 2018, Her Honour the Hon. 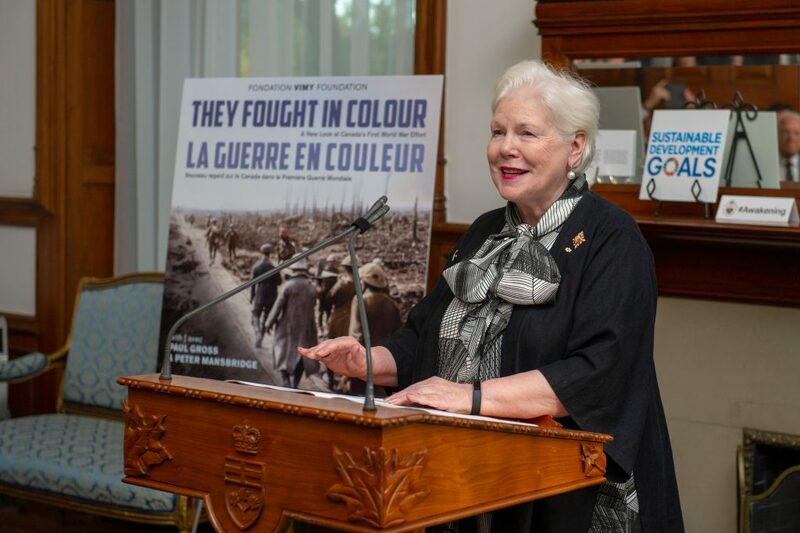 Elizabeth Dowdeswell, Lieutenant Governor of Ontario, hosted a reception to launch They Fought in Colour. Thank you to all our colleagues, alumni, supporters and friends of the Foundation who attended. Please click here to view the photo gallery from this event. Interested in a preview of the book? Click the image below to read a sample chapter!